A holiday tradition in the Greenbrier Valley. 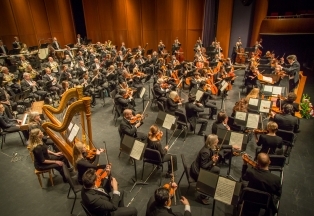 Hear your favorite holiday music complete with the special touches and unique arrangements only Maestro Cooper and the WVSO can provide. Always a favorite, "Home for the Holidays" is an unforgettable celebration of the season.